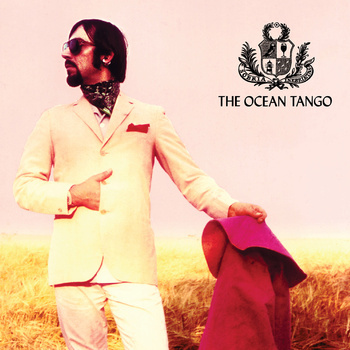 The Ocean Tango, a collaboration between Louis Philippe and Testbild!, is currently available as a download, with or without a CD, but we'd also like to know if there's any demand for vinyl, and if so the maximum price that people would be willing to pay for it. This will help us decide if a vinyl version is financially feasible. The LP would be packaged in a gatefold sleeve.